Versatile and affordable live entertainment. Personalized repertoire and playlist to fit your special event. ... featuring hours of classical, jazz and popular tunes! Voted Washingtonian’s Best and The Knot Best of Weddings! Voted Top String Quartet in Washington D.C., Virginia, and Maryland by the Washingtonian! 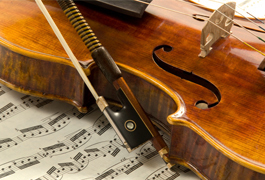 String4 - Formerly known as the Celebrated String Quartet - has been the premier string ensemble for numerous prestigious occasions and weddings in the nation's capital since 1989. This highly acclaimed professional string quartet is consistently selected as one of Washington’s top classical musicians. With over 20 years of experience, our impressive repertoire features hours of classical favorites, jazz, tangos, waltzes, dance standards, rock & roll and much more! 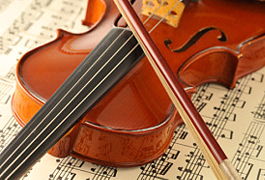 Featuring classical string quartet repertoire, this genre of music is suitable for ceremony and light background music. Whether it be a reception, cocktail hour, or any other celebration requiring elegant music, classical music is the way to go! 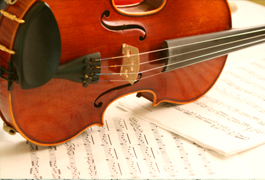 Our repertoire ranges from Bach, Mozart, Haydn, and Schubert to Bartok and Ginastera. An acclaimed acoustic string quartet that boasts hours of jazz standards, tangos, waltzes and easy listening tunes from Duke Ellington to Glen Miller. This genre of music is perfect for corporate events, wedding receptions, or any reception requiring up-beat music for a wide audience! Featuring a high energy repertoire of big band standards, rock and roll, and dance favorites, this music is sure to keep your guests dancing and entertained. Our impressive dynamic repertoire includes exclusive arrangements of Stairway to Heaven, Purple Haze, Coldplay, U2, The Beatles, Sinatra and Harry Connick Jr. standards. String4 is a Washington DC based string quartet specializing in wedding ceremony music, wedding receptions, cocktail hours, and other special events. 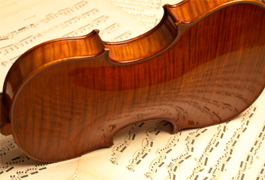 This DC string quartet also serves the Virginia and Maryland areas. Look for us under dc string quartet, va string quartet, md string quartet, wedding string quartet, virginia string quartet, maryland string quartet, classical string quartet, wedding ceremony music, string quartet, string trio, violin, wedding music, cocktail hour, dinner music.